From required minimum distributions on IRAs, to the taxation of Social Security, there are tax tips you need to know about as you reach your 50's and beyond. 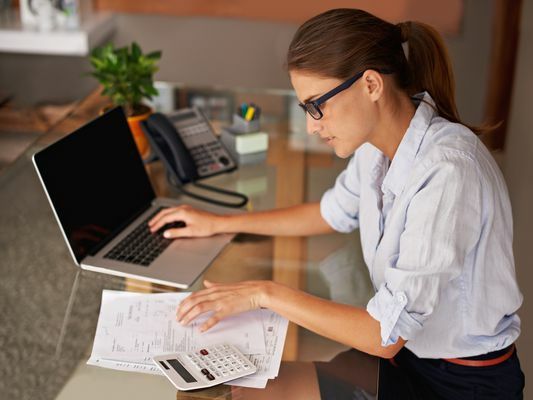 A few key tax tips may save you thousands of dollars. Are Financial Planning or Investment Management Fees Deductible? Do Americans Have the Best Retirement?